Children: Edward, Prince of Wales. 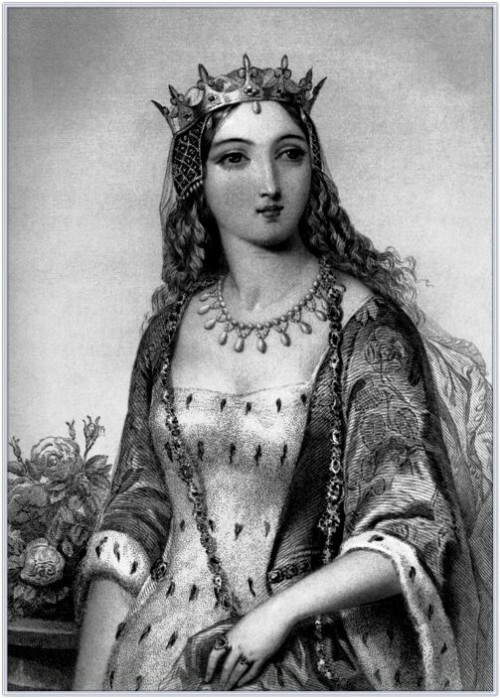 Margaret of Anjou was one of the major players in the Wars of the Roses. Married to Henry VI in 1445, she often led the Lancastrian forces during the wars and dictated grand strategy. She battled her arch enemy Richard, duke of York over the royal succession and unsuccessful tried to place her son, Edward, on the throne.